“Credit growth picked up to moderate rates in 2014, with stronger growth in lending to investors in housing assets. Dwelling prices have continued to rise strongly in Sydney, though trends have been more varied in a number of other cities over recent months. The Bank is working with other regulators to assess and contain economic risks that may arise from the housing market”. A significant supply of new dwelling stock in the pipeline. Under ‘normal’ circumstances the RBA responds to a property boom with a few interest rate hikes to caution consumers. But this current boom is isolated to Sydney – it’s not like the RBA can raise rates just in Sydney. 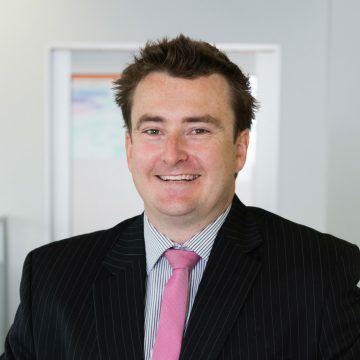 In fact, the RBA’s decision at its February meeting to reduce rates has the potential to add fuel Sydney’s market. A subdued employment market and sharp declines in commodity prices are bigger national issues which forced the RBA’s hand. This is where that “…working with other regulators to assess and contain economic risks that may arise from the housing market…” comment is so interesting. What if the Foreign Investment Review Board passed legislation to restrict Asian investment in Australian real estate? Joker number one! What if banks (with some ‘encouragement’ from the likes of APRA and / or RBA) tighten their credit policy just on Sydney-based securities to shelter themselves from extra risk? It would be an uncommon move however banks have been known to do this before when they’ve identified a location risk in the likes of the Pilbara and Moranbah. Joker number two! Another possibility lies in China where there are reports of residential market declines of 15% over the last 12 months. Chinese banking executives and economists say that a severe housing downturn could cause a considerable increase in non-performing loans amongst Chinese banks. 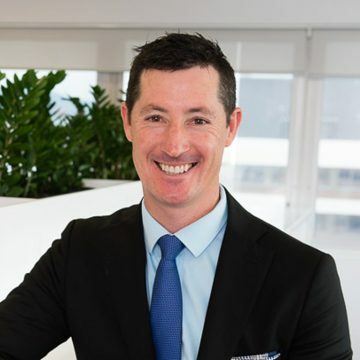 We know that when times get tough investment properties are often one of the first assets disposed of in order to bring the household budget back in to order. Further instability in China’s market could result in high levels of resale stock in Sydney. Joker number three! 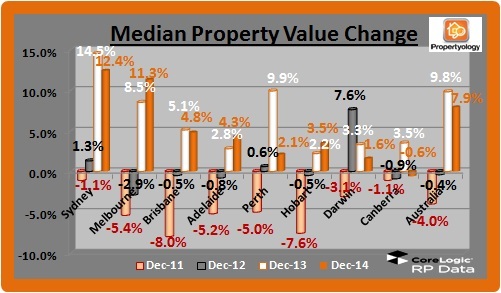 Regardless, we do expect vacancy rates to increase and rental yields to reduce in Sydney. An unhealthily high ratio of investor-owned properties is already occurring with ABS data confirming that 60% of NSW home loan approvals (refer Sydney) were for investors [30% is ‘normal’]. Contrary to tabloid rhetoric, outside of Sydney, property markets are experiencing a predictable post-GFC recovery phase with normal rates of growth (0 to 6%) over the past 12 months. The state of New South Wales is home to 7.4 million people (a third of Australia’s total population) and 4.3 million (18.7%) of these are in Sydney. Greater-Sydney can be broken in to ‘Metropolitan’ and ‘Western Sydney’. 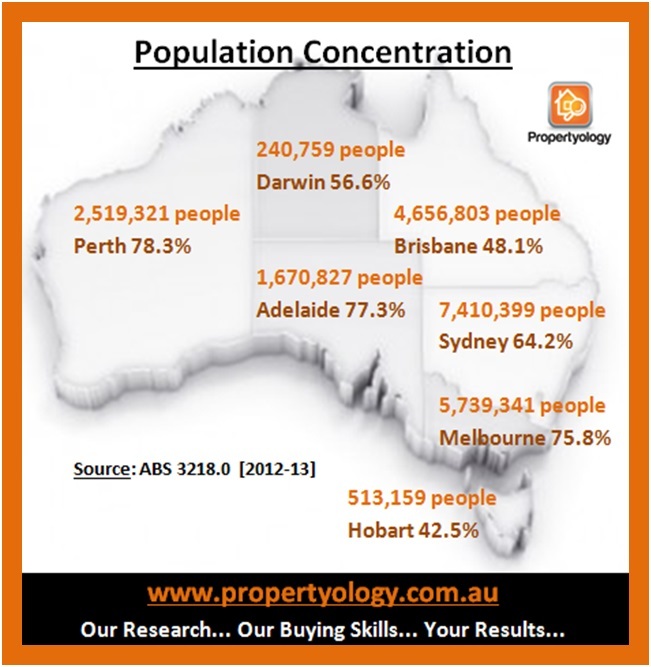 With a population of 2.06 million people (8.9% of Australia), Western Sydney on its own is bigger than the combined populations of South Australia, Tasmania, ACT, and Northern Territory. With a median house price of $730,000 Sydney is the least affordable location in Australia (miles above the capital city average of $580,000). For the same price that you can buy a Sydney apartment (median value $576,000) you can buy a house in every other location in Australia with the exception of Melbourne. 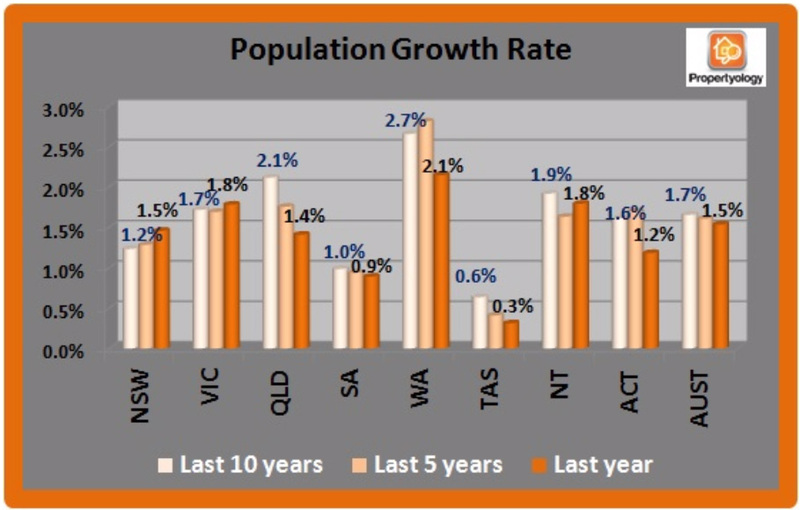 Sydney’s population growth rate has been below the national average for much of the past 10 years, and only ahead of economic minnows South Australia and Hobart. Rate of growth is completely different to population size. New South Wales has a long history of people immigrating away from Sydney to alternative locations. Cost of living, especially housing, is a key factor. Sydney has been Australia’s worst performing capital city market since the 2000 Olympic Games. Sydney’s high property prices meant less buyer competition to force the rate of growth that other locations around the country have historically experienced. It’s not until we had 60-year low interest rates that Sydney has first significant price growth spurt in more than a decade. Through 2000 to 2010, the NSW unemployment rate was regularly above the national average. 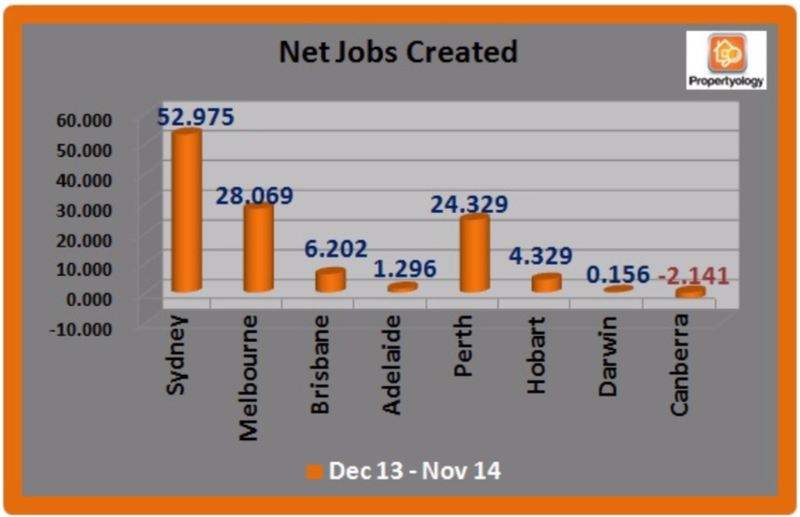 A massive job swing has recently occurred; of the 134,408 jobs created nationally during 2014, 52,975 of these were in Sydney. Boom! Metropolitan Sydney is Australia’s white-collar capital and unemployment rates are currently up to 50% better than the national average. Much of the recent jobs growth has been in white collar sectors such as financial services. If only people can afford to buy a property in Metro Sydney. 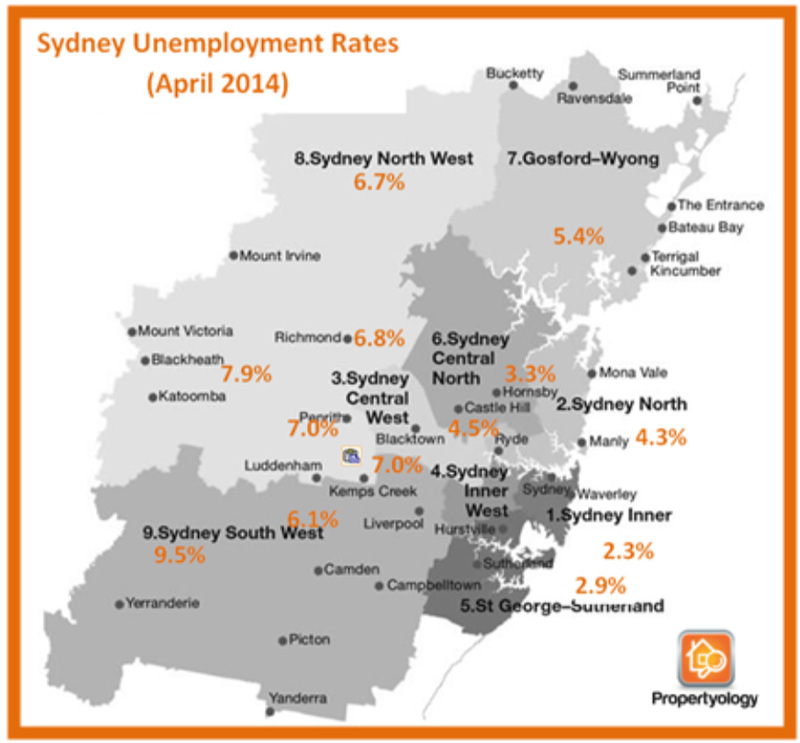 Large parts of Western Sydney, on the other hand, have significantly fewer job opportunities. Manufacturing accounts for 16% of jobs (not ideal with a high AUD$) while a fifth of all businesses are in the construction industry. Australia’s highest crime rates are in western Sydney. 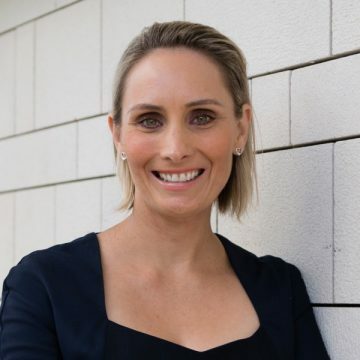 To overcome a reported 182,000 job shortfall, tens of thousands of people have to commute from the more affordable western suburbs to work in metro Sydney each day. Transport infrastructure has not kept pace with population growth. The rail network has not been significantly expanded since the 1930s, yet the region’s population is now five times greater. The heavy reliance on passenger cars results in horrendous traffic congestion, loss of productivity, and high fuel costs. 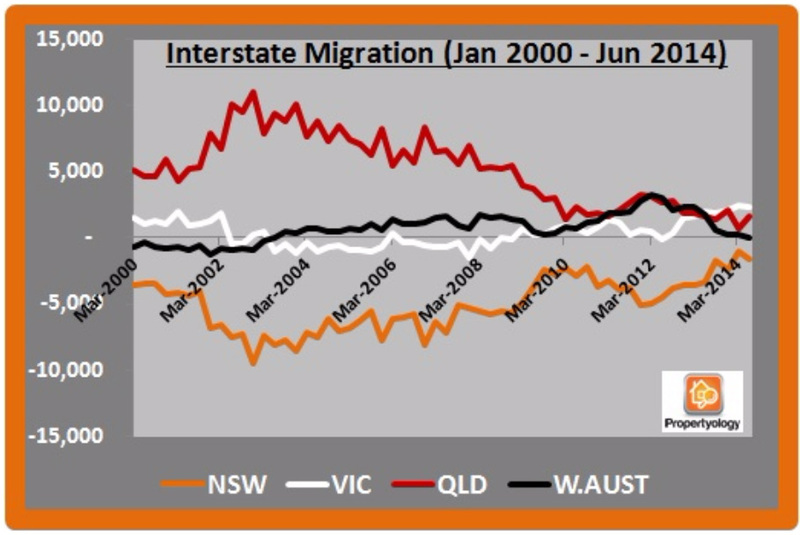 Remember that earlier Interstate Immigration graph? 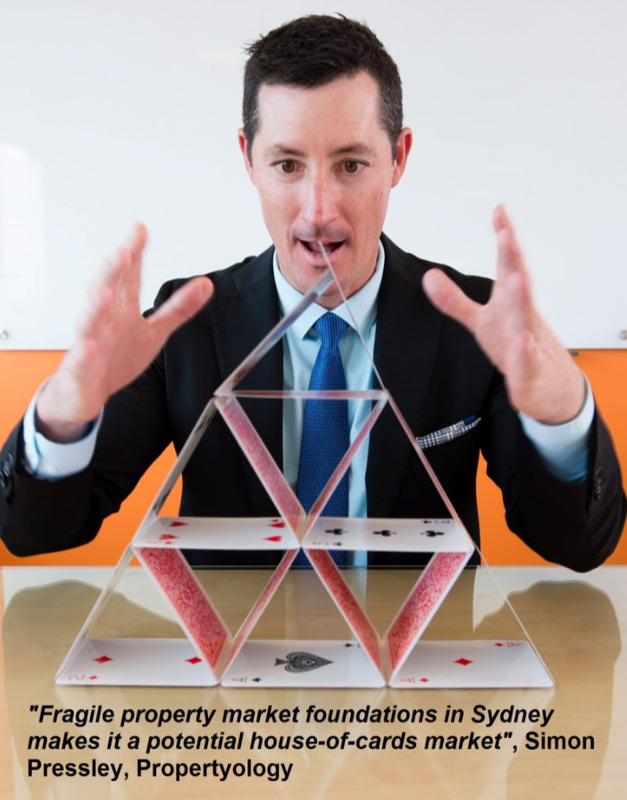 15 years of babble about Sydney having run out of land and therefore having an under-supplied property market is not totally correct. 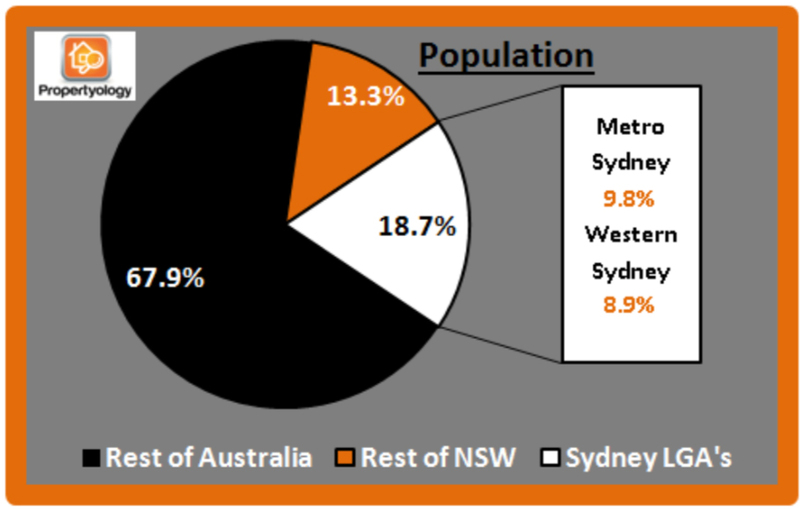 Metro Sydney’s land shortage has been compensated by higher density construction while sprawl has occurred to the west. Overall, dwelling construction was greater than required until the GFC handbrake was applied. The tightening of supply is another reason for the more recent pressure on Sydney property prices. 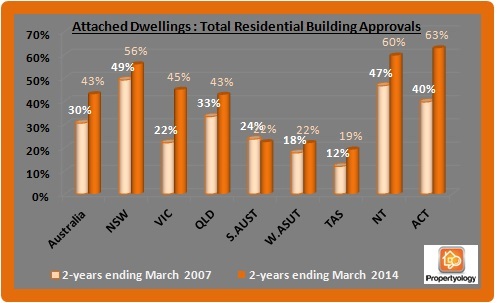 There is significantly more supply in the property pipeline. 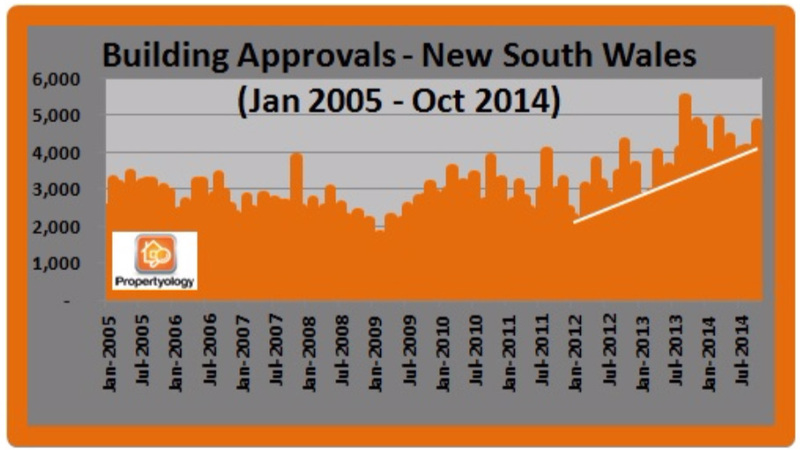 Building approvals are now at record levels. 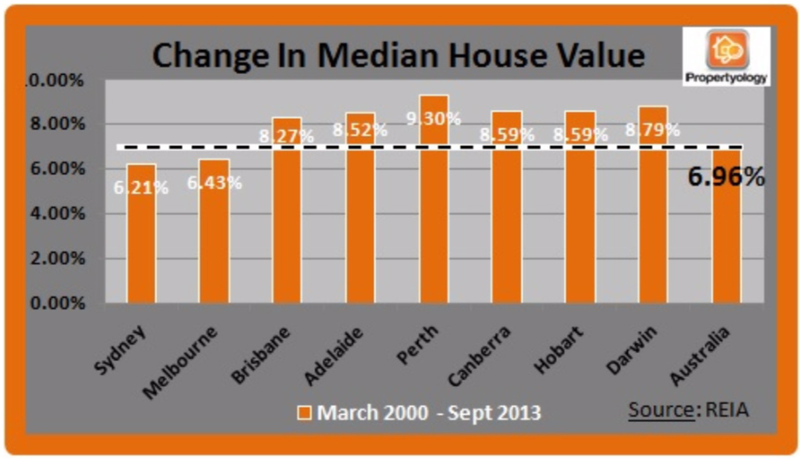 My money is on Sydney performing similar to the last fifteen years – below the Australian average. But the immediate question is whether policy makers play one of those jokers!